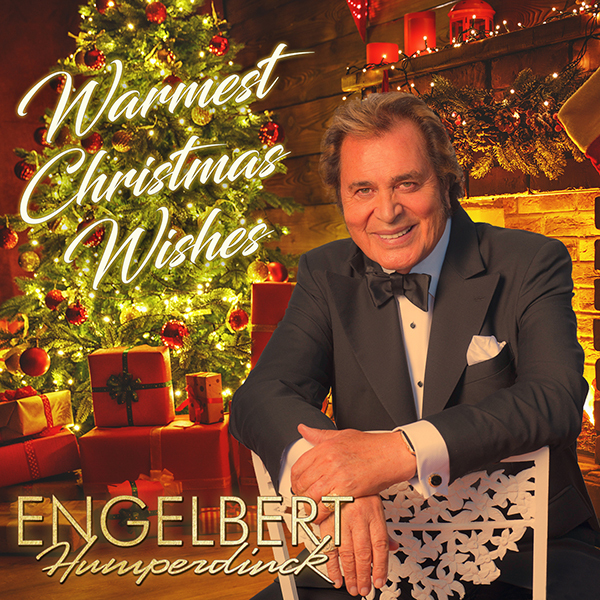 Iconic singer Engelbert Humperdinck releases ‘Warmest Christmas Wishes’, his first Christmas album in almost Forty Years, on OK!Good Records. The festive new album features 14 heartfelt holiday songs – including 2 brand new originals especially written for this album. Iconic pop singer Engelbert Humperdinck has decided to launch the next chapter of his illustrious career by surprising his fans with a brand new Christmas album – his first in almost forty years. Not satisfied with the yearlong celebration of his 50th showbiz anniversary in 2017, Engelbert Humperdinck is eager to begin his next decade in music on a celebratory note. Following the success of his first album in over a decade, the acclaimed The Man I Want to Be, Engelbert is excited to bring yuletide gladness to families everywhere. Engelbert Humperdinck’s new Christmas album, titled Warmest Christmas Wishes, will be available via OK!Good Records on Friday, October 12, 2018. Much like its predecessor, A Merry Christmas With Engelbert Humperdinck, Warmest Christmas Wishes is a combination of classic, new and unexpected songs. Traditional holiday songs like “Silent Night” and “O Tannenbaum” sit next to American Yule standards like “Please Come Home for Christmas” and “White Christmas”. Fans can expect to hear the latter reinvented in a Django Reinhardt-inspired swing arrangement. Engelbert delivers Christmas cheer with contemporary tunes such as Chris Rea’s “Driving Home for Christmas” and Gilbert O’Sullivan’s “Christmas Song”. Two new original songs – “Christmas for the Family” and “Around the Christmas Tree” are bound to become instant holiday favorites. In all, there are 14 new holiday chestnuts to celebrate Christmas joy, delivered in Engelbert Humperdinck’s inimitable style. The new album, like last years “The Man I Want to Be”, was produced by Jurgen Korduletsch, arranged by Geoff Stradling and longtime Engelbert collaborators Johnny Harris and the late Jeff Sturges. Recorded at some of Los Angeles’s most iconic studios, most prominently Capitol Studios Hollywood with some of the finest musicians LA has to offer, Warmest Christmas Wishes is a Christmas gift to enjoy for everyone this holiday season. 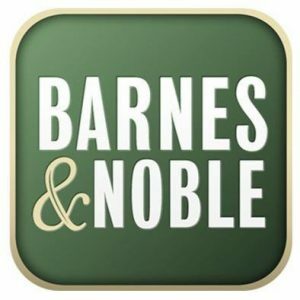 Click a logo from which store you would like to purchase and you will be redirected to that major retailer. 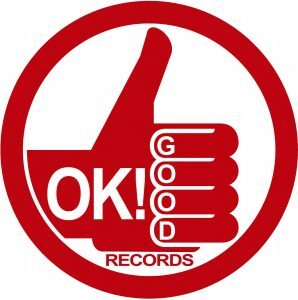 OK!Good Records is a genre independent record label established in 2010 to distribute, market, and promote artists and music that defy boundaries, reject limitations, and transcend the ordinary. We champion and celebrate independent music, thought, art, expression, and enterprise.